The Franciscan Friars of the Immaculate, together with their lay apostolate, the Mission of the Immaculate Mediatrix (MIM), are with your help, about to launch New Bedford’s first Catholic Radio Station – and the first Catholic radio station located in the Diocese of Fall River! As part of a coordinated multi-location effort, AirMaria.com was able to obtain a license for a micro-FM radio station with a signal that will cover the New Bedford area and surrounding communities. 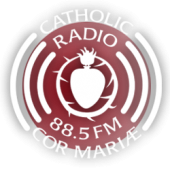 The radio station will be owned by the Academy of the Immaculate, Inc. (a non-profit organization under the auspices of the FI) and exclusively operated by the Franciscans of the Immaculate (FI). 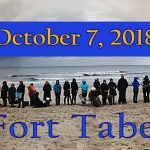 This exciting project is going forward with the blessing of Bishop Coleman and the collaboration of AirMaria.com, the national Catholic Radio Association (CRA), and EWTN Radio. A major focus of our broadcasting will be to educate the faithful on the role of Mary Immaculate, Mediatrix of all Graces, in God’s plan for our salvation. 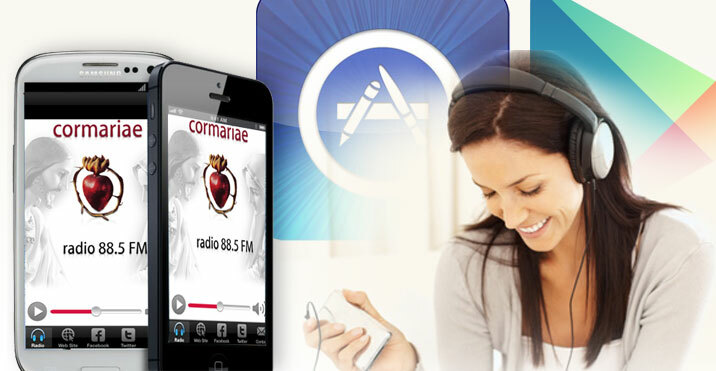 EWTN Radio, Relevant Radio, and Ave Maria Radio will provide an around the clock feed of authentic Catholic radio coverage which will later be augmented by programs produced by the Franciscans of the Immaculate and contributors from within the Diocese and from selected CRA radio stations across the United States. The Construction Permit from the FCC has already been granted and so the focus of the project has now turned to raising the funds to obtain the equipment necessary for operations at the tower and the control studio, which will be located at the Marian Friary of Our Lady’s Chapel in New Bedford, MA. Our goal is to be in operation as soon as possible within this year (2009). We already are off to a very good start with donations but sincerely ask your help in this effort to spread devotion to our Lady and the Catholic Faith through the radio. 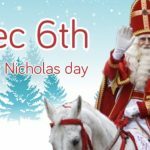 Not Santa Claus – Saint Nicholas! 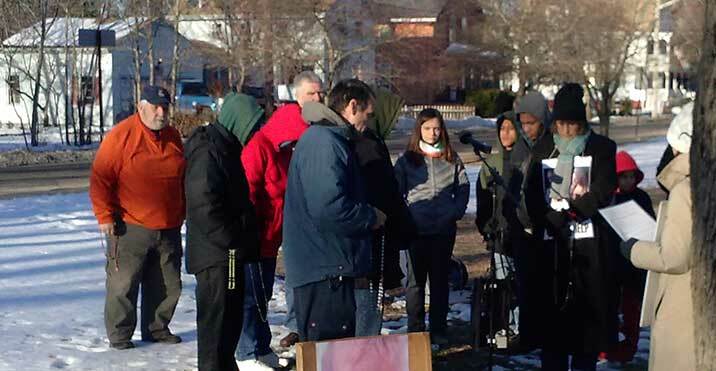 Join us every evening for “The Rosary is a Place,” featuring meditations with Fr. 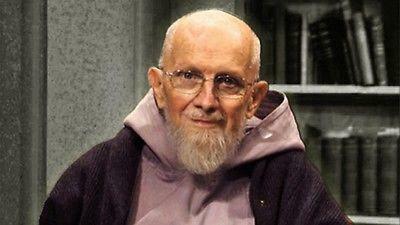 Benedict Groeschel and contemplative music from Simonetta. Pray along, or just listen and be blessed!